Easily add WP Forms Compatibility with one-click! 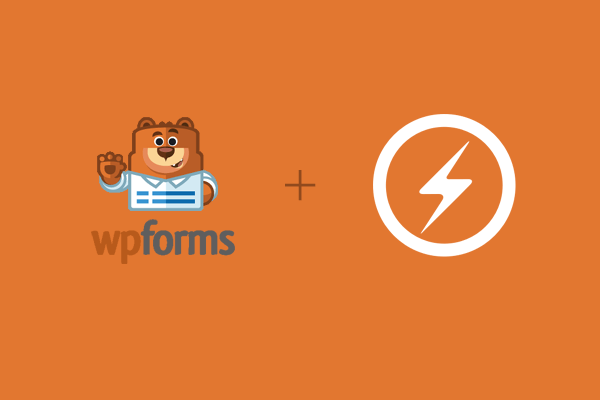 WP Forms is a popular plugin for forms and we have made it fully AMP Compatible! 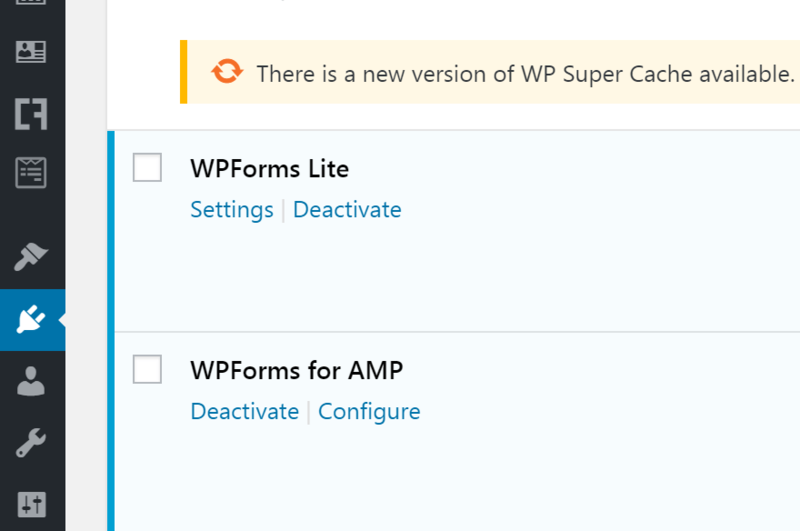 You can now enable WP Forms plugin support in AMP with just one click! This will work with the form builder with the proper form validated output. WP Forms for AMP is a compatibility extension which integrates easily with your WP Forms setup.. 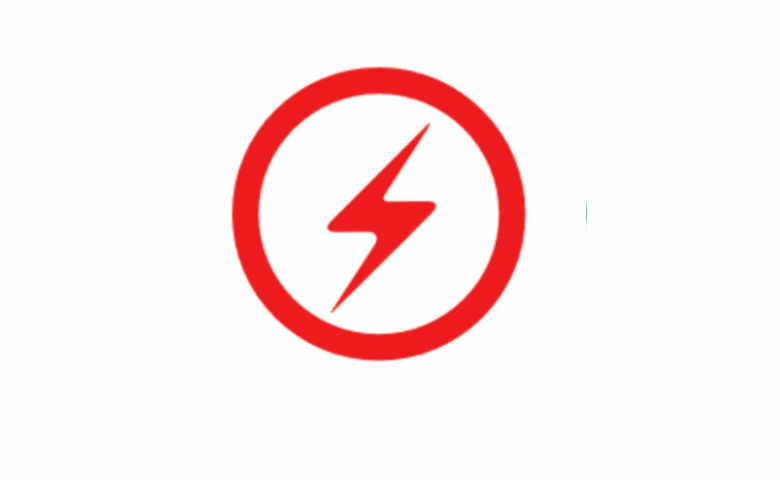 It will recognize your existing forms and makes them into AMP Compatible forms with proper validation. There are no clunky options to play with. Once you activate this extension, it will automatically add the AMP compatibility. 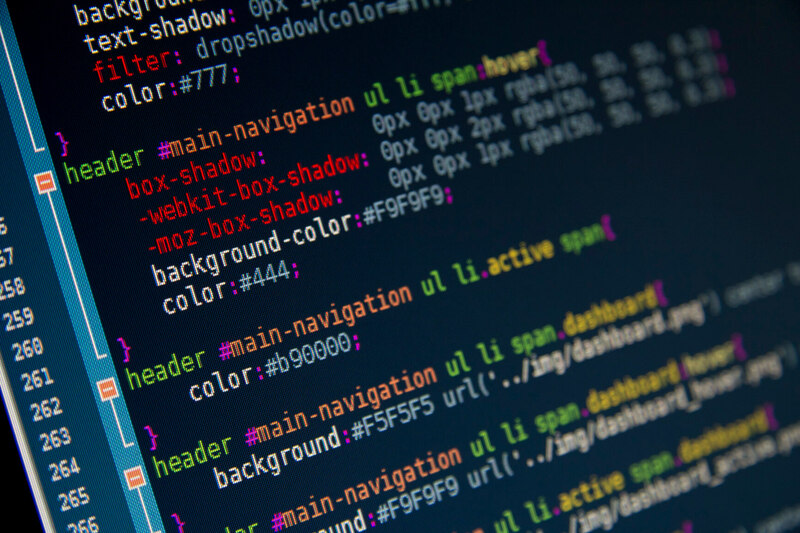 We will be working hard to continuously develop this extension and release updates constantly so that your forms can continue to work flawlessly on accelerated mobile pages. We’ve made this extension compatible with other AMP plugins like AMP by Automattic.